HTML supports many characters/symbols such as mathematical symbols, and currency symbols. They are not present on a normal keyboard. And some of these characters may have special meanings for formatting text. 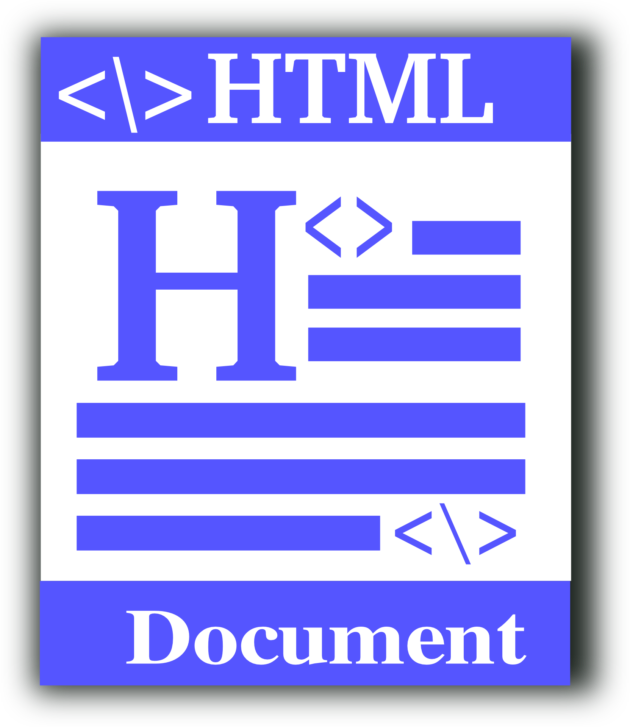 To add such characters / symbols to an HTML text, you can use an HTML entity name or an entity number in decimal or hexadecimal. This post list many special Characters in HTML as a friendly reference. For a general rule of how to calculate the HTML character encoding from ASCII code, please check HTML Document Character Set and Encoding.